This past week, I was able to share a movie with my dear friend, Maribeth. Together, we sat upstairs and laughed and giggled while watching the old movie, Pimpernel Smith. This film meant a lot to us for several reasons — it was a conjunction of an inspiring historical figure, a favorite novel, and an unintentional legacy left by a baroness. Together, these three seemingly unconnected bits made an extraordinary impact on the world. Six years ago, Maribeth introduced me to an often-overlooked historical figure, Raoul Wallenberg. Through his work with the War Refugees Board at the Swiss embassy in Budapest, Hungary, Wallenberg was able to save the lives of thousands of Hungarian Jews during the last year of WWII. 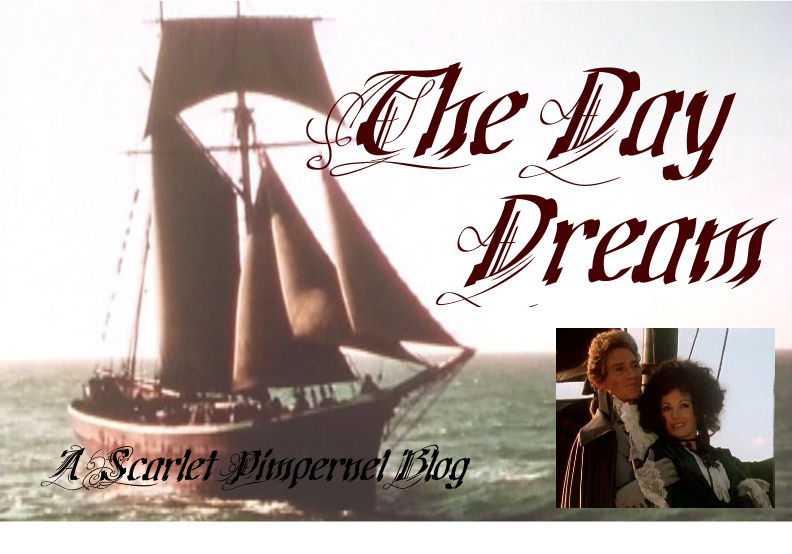 A couple years later, I returned the favor and introduced Maribeth to a fabulous book which quickly became one of our favorites: The Scarlet Pimpernel. I’m not going to spoil the plot in case you haven’t read the book yet (you should! ), but I will tell you this. The Scarlet Pimpernel is a historical fiction/adventure/romance/mystery novel set during the French Reign of Terror. It is the story of a mysterious person known only as The Scarlet Pimpernel who saves French aristocrats from the guillotine. Meanwhile, the French are desperately trying to find the Scarlet Pimpernel and stop his successful rescues. Baroness Emma Magdolna Rozália Mária Jozefa Borbála ”Emmuska” Orczy de Orczi was born in Hungary in 1865. Her family moved to England when she was 15. She later married Englishman Montague MacLean Barstow. Baroness Orczy is best known for her book, The Scarlet Pimpernel. 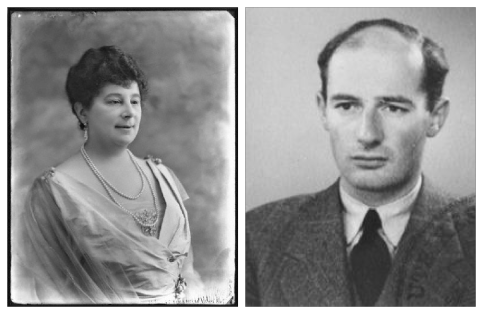 Raoul Wallenberg arrived in Budapest with a mission — a mission inspired by Pimpernel Smith. From July 9, 1944 through January 17th, 1945, Raoul worked tirelessly to save the thousands of Jews left in Budapest from SS Lt. Col. Adolf Eichmann’s systematic extermination. 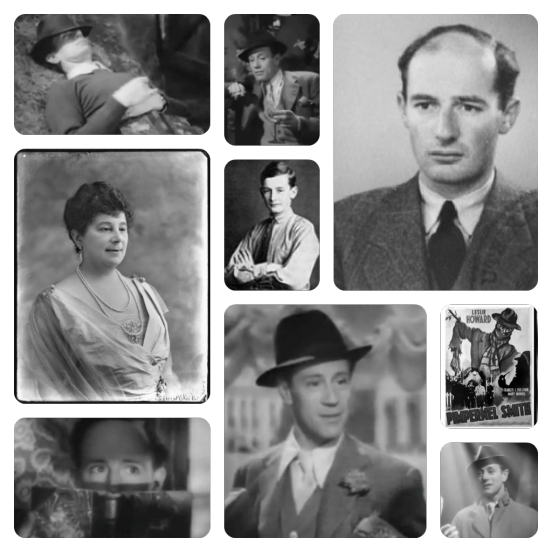 Raoul Wallenberg saved thousands of Hungarian Jews because he was inspired by the film Pimpernel Smith, which is based off the novel The Scarlet Pimpernel which was written by Baroness Orczy — a Hungarian. Isn’t that just AMAZING? The Lord used a baroness, a 319 page book, an actor of Jewish Hungarian decent (I’m not joking! ), and a Swiss architect to save thousands of lives during the dark days of WWII. I don’t know if Baroness Orczy knew the legacy she had left through her books when she died in 1947, but for us Scarlet Pimpernel fans, knowing the far-reaching effects of the story makes it even better. 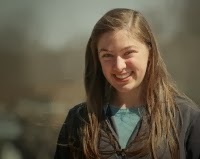 Emily Gracen is a homeschool graduate, college student, blogger, and bookworm. While not busy studying, she enjoys creating tiny things, watching (and quoting) Pixar movies, playing Ultimate Frisbee, English country dancing, and chatting with her college buddies. She blogs over at Becoming Emily about her interests, passions, and the things she finds beautiful.